The following post is our second installment of the Supported Employment Department’s blog entitled, Employment is Everyone’s Business. 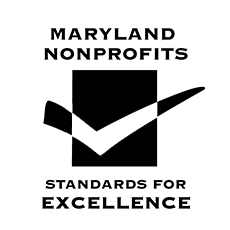 The posts will feature interviews with individuals receiving services from The Arc Baltimore after they gain employment in the community. Travis Wagenfer started receiving supports from The Arc Baltimore’s Seton Community Employment Program in November of 2011. At Seton, Travis worked on a landscaping crew. He and the crew were responsible for maintaining the lawns for The Arc’s Community living properties. Although Travis enjoyed the work that he was doing, he was interested in trying something new. Travis wanted to explore other work venues in order to identify a career path. In July of 2015, Travis applied and was accepted into the Career Catalyst Internship program. 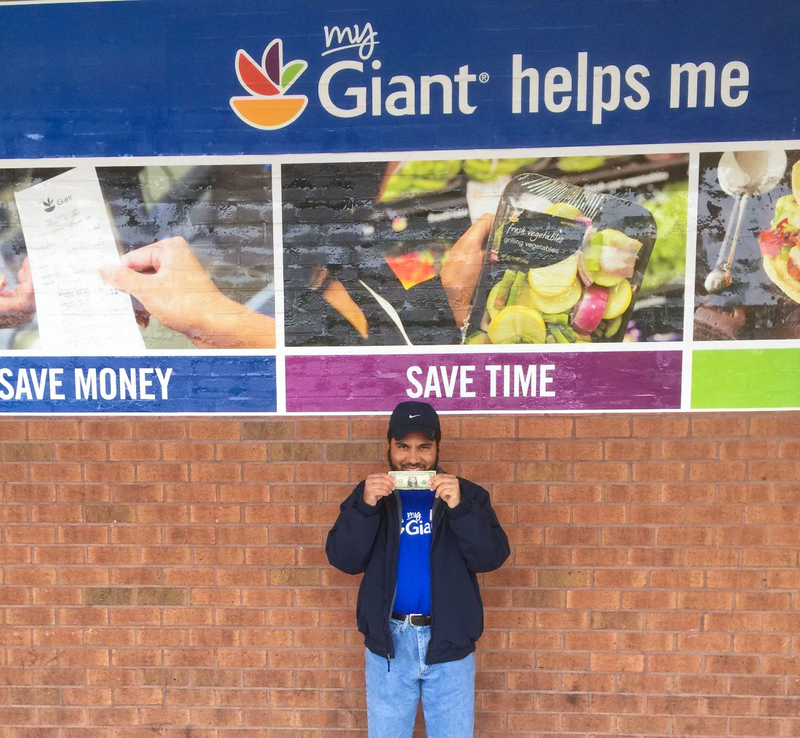 From the beginning, Travis voiced an interest in working for Giant Food. He said that this was his dream job. Well, dreams do come true. Travis was hired at the St. Thomas Giant on 5/2/16 as a bagger. Travis had the following to say about his new job. Tell me about your interview? Were you nervous? How did you feel when you were told that you got the job? Excited! I could not wait to tell my father. It was good. I got a little headache at the end of the day. What was hard to learn on the first day? Nothing, I know how to do everything. I like helping the customers. I got a tip for helping a customer with his groceries. I was very excited. Why did you want to work for Giant Food? I have always wanted to work at Giant. I like helping the customers. I love my job. Everyone there likes me. I would like to be a cashier or work in the deli in the future. Jeremy Clauss was working at Seton on a Policing crew before he was recommended for Project SEARCH at Northwest Hospital. From the start, Jeremy was extremely eager to gain individual employment. In his short time at the hospital he made an impact on so many people. He knows everyone in the hospital and everyone knows him! He proved he was an exceptionally hard worker and demonstrated incredible work ethic at each internship he participated in. Jeremy’s third internship was in the Dietary department. During his first week there, his supervisor, Chef James, said he was going to find a way to hire him because he’d never seen someone work so hard. 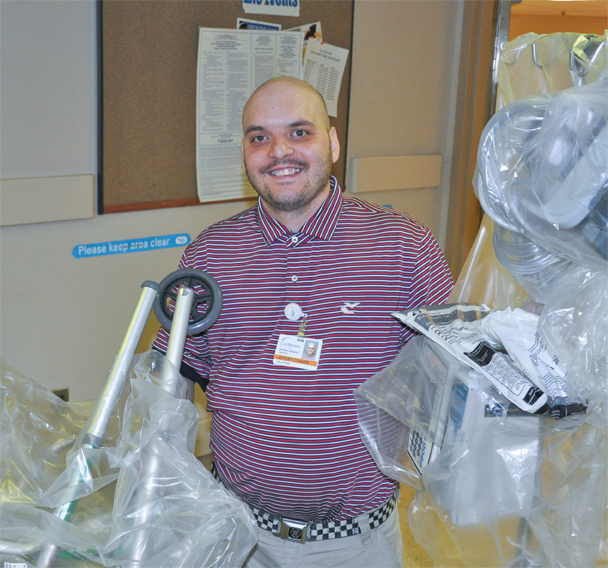 Now a Project SEARCH graduate, Jeremy is employed at the hospital and working 40 hours a week or more in Dietary. Tell me about the interview. Were you nervous? I did not interview for this job. Chef hired me based on my work during my internship. How did you feel when you heard you got the job? Happy! Really happy and excited! My first day was so busy. I worked for 10 hours. I like that it keeps me busy. I like emptying the cart from the patient’s rooms and sorting the trash and setting up the dishes on the big dish machine. How does it feel to work and get a paycheck? Happy! Ready to spend my money!